260 LR P/V NO VAT !!!! 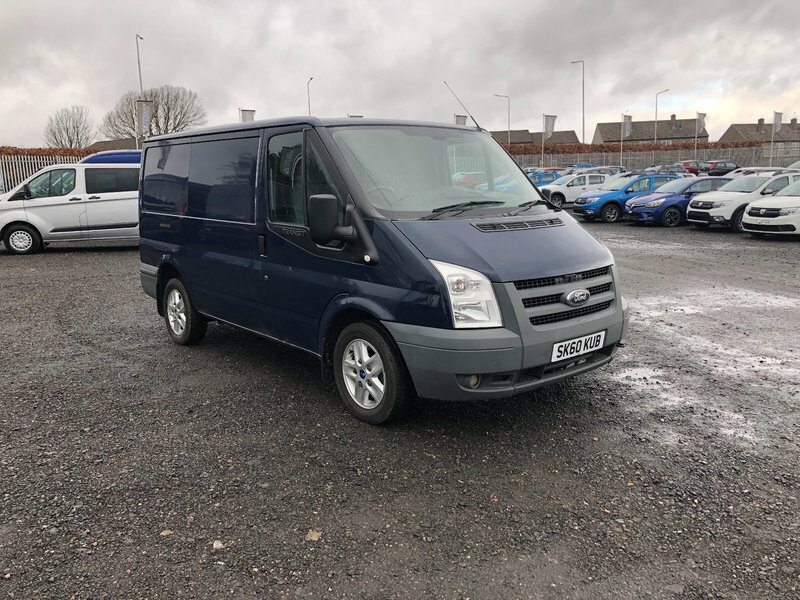 I would like to make an enquiry about your 2010 Ford Transit 260 LR P/V NO VAT !!! !